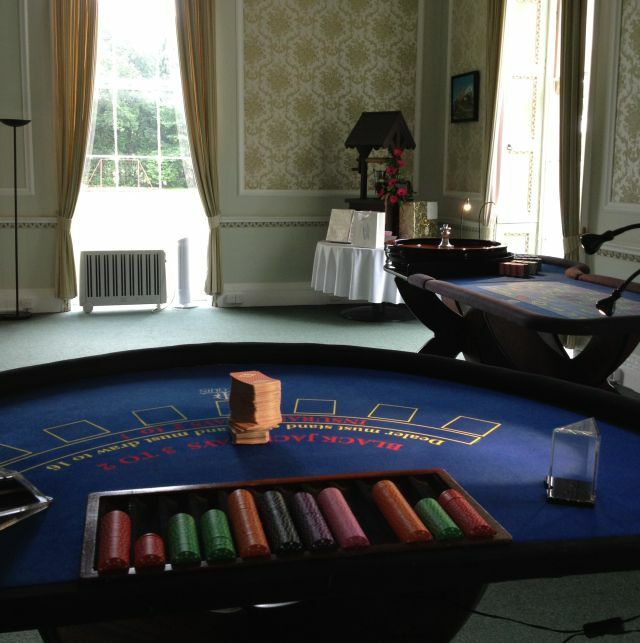 If you want to hire a casino for your event, or would like to receive a detailed quote, please do get in touch. I’m always on the other end of the phone, so feel free to call at any time, morning or evening. I’ll happily answer any questions you may have, however big or small. Alternatively, you can send me an email telling me a bit about the event you’re planning. I’ll need to know where the event is going to take place, the date it’s happening, and the number of guests you are expecting, then I’ll send you back a detailed quote telling you all the information you need to know. It’s never too soon to be looking at booking a fun casino for your event, even if you’re not sure of the date of your event just yet. I’ll happily pencil you into the diary and hold the date for you for the time-being until you’ve made a firm decision. If you’re in a hurry, you can fill in our enquiry form at the bottom of this page and I’ll get back to you. Don’t forget to leave your telephone number in the “Additional Information” box and I’ll gladly call you back. Thanks for visiting Harlequin Fun Casino’s website. I hope you’ve found all the information helpful. Looking forward to hearing from you!